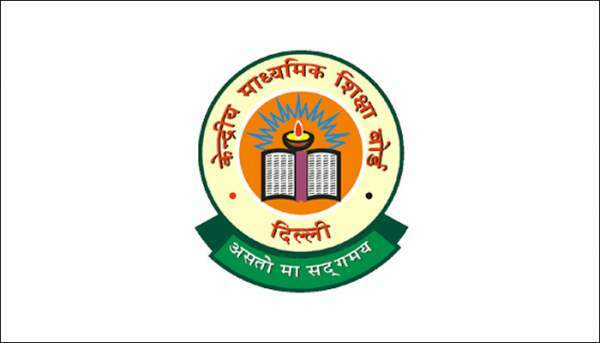 First of all, visit any of the official website – www.cbse.nic.in or www.cbseresults.nic.in. Look for the relevant link stating class 12th results. Click on it. Enter the required asked details like roll number. Save it to your device and take a print out for your future reference. The Reporter Times wishes you all the best for your 2016 CBSE 12 class Result. Stay tuned for more news.